Our digital strategy, technical expertise & design deliver quality solutions. But – It’s how we treat you that will make you stay! Let’s face it, the digital era is here. Perhaps the strongest case for incorporating a digital element into your marketing is that digital media forms are quickly overtaking traditional forms of information consumption. 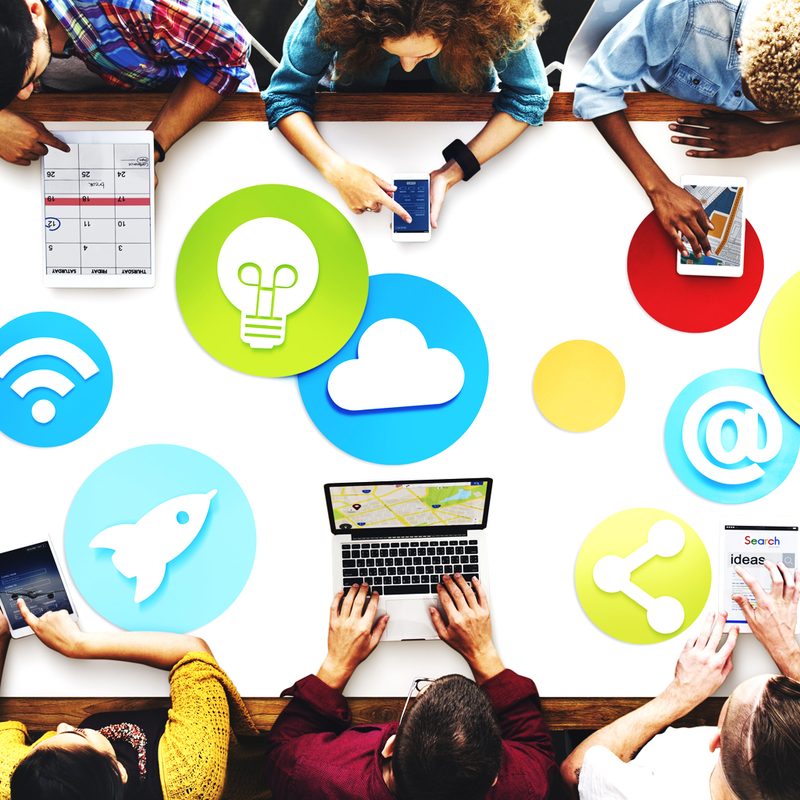 Companies are starting to recognize the importance of going digital, and it is essential that they adapt quickly to the new circumstances and actively hire professionals teams in the field of digital marketing. Digital Marketing is more affordable than traditional marketing, it’s easier to track and monitor results, and it reaches a growing number of potential customers. PPC (Pay Per Click) or social media campaign, for example, can transmit a marketing message to consumers for the merest fraction of the cost of a TV ad or print campaigns, and potentially reach a much wider audience. MetroGroup is an African oriented advertising and digital marketing agency. We have years of experience in the African internet market. We are passionate about advertising and social media. We manage our own social and news websites (under the brand “VOILA”) and we are here to share our experience with you. MetroGroup has it’s head office in DR Congo and presence in South Africa, Zambia, Ghana and Mozambique. We want to help traditional organisations realize the potential and successes to be had in investing in digital. Metrogroup will help analyse the business and build a digital strategy based on identifying growth opportunities and improving customer engagement. 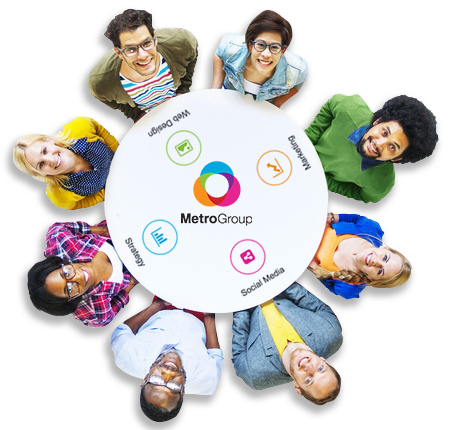 Metrogroup help businesses of all sizes with social media. We create and manage top-performing social media campaigns for business. Our company manages social media networks such as Twitter, Facebook, Google Plus and Instagram on your behalf. We use relevant social media marketing strategies to help businesses grow and meet goals. SEO, CEM, PPC, content marketing or maybe email marketing? No matter if you’re trying to increase awareness to your brand, grow traffic to your website, run a competition on Facebook or want to increase downloads of your mobile app, we’ll help you identify the media platforms and determine the best mix to achieve your marketing objectives. First impressions online matter more than ever. More people will potentially see your website than your physical location. Metrogroup builds strategic, engaging responsive websites that instantly reinforce credibility, communicate established messaging to intended audiences, and ultimately converts users into customers.